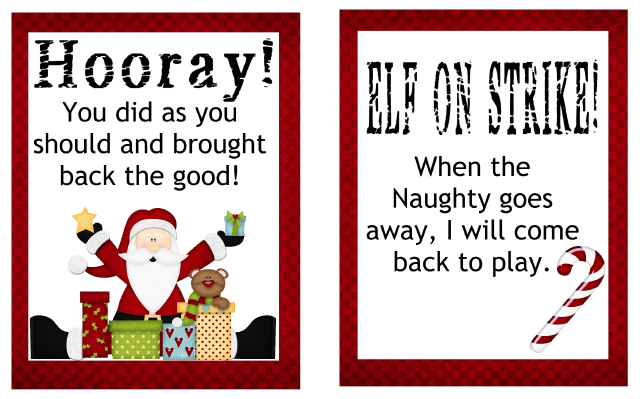 Printable Elf on the Shelf Joke Cards and more! 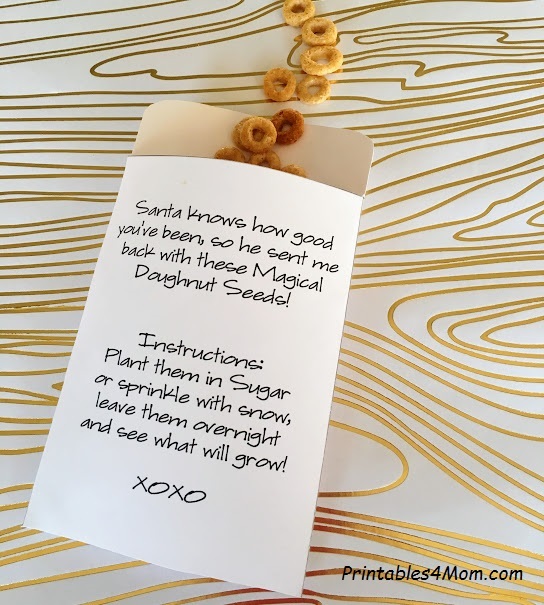 Looking for more great Elf on the Shelf ideas? 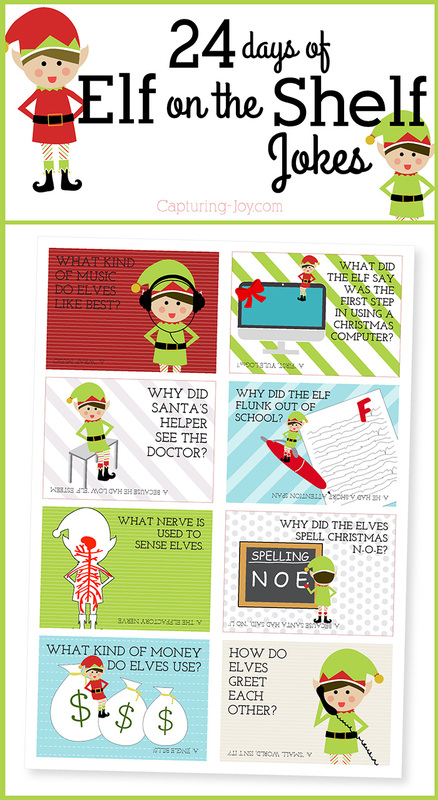 Check out all these awesome Printable Elf on the Shelf Joke Cards! 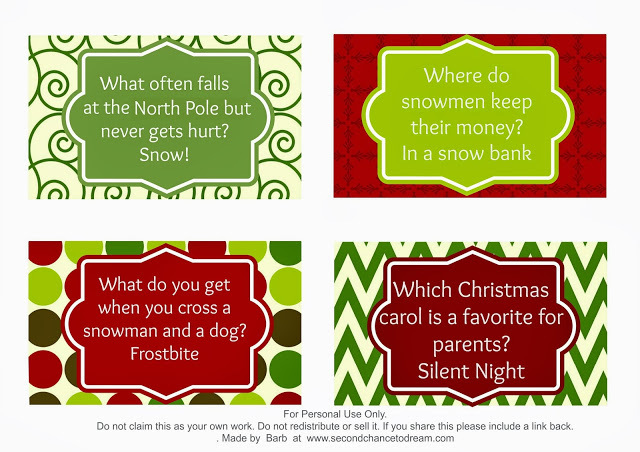 Choose your favorite free printable or grab them all for lot’s of hilarious fun this Christmas season. My kids had so much fun with these cards and my youngest son often took the cards to school to share the jokes with his friends! 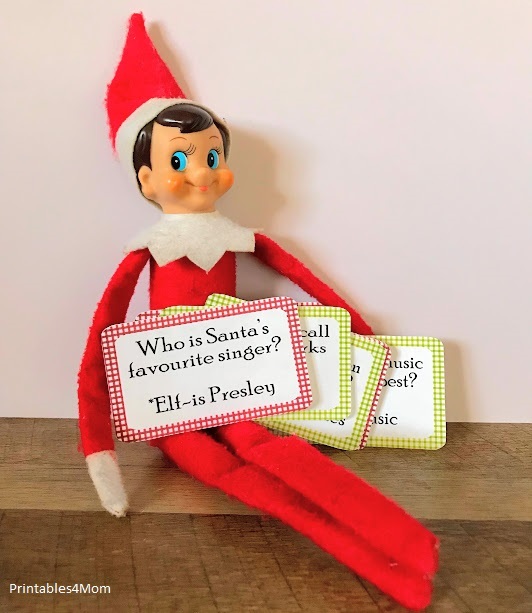 Print and cut out these 8 Christmas-themed jokes for your Elf on the Shelf. 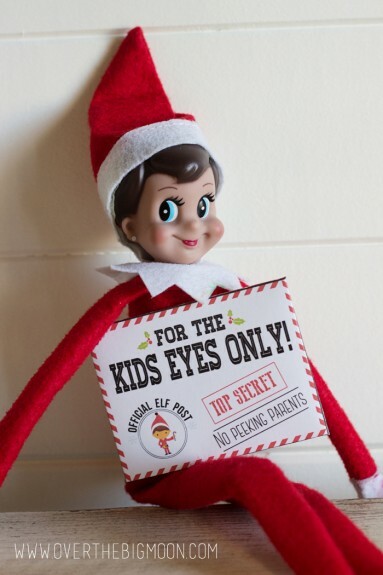 And be sure to check out our favorite Elf on Shelf card printables from around the web! We love this set of Elf Jokes from Over the Big Moon! Second Chance to Dream has printable joke cards, service projects and more. 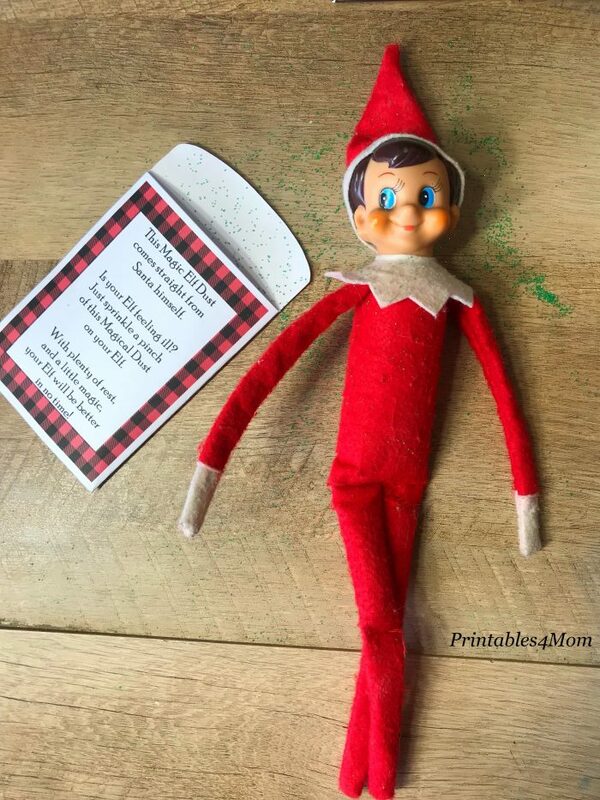 If you’re looking for a larger set of Elf on the Shelf Jokes, check out these 24 Days of Elf on the Shelf Jokes at Kristen Duke Photography! 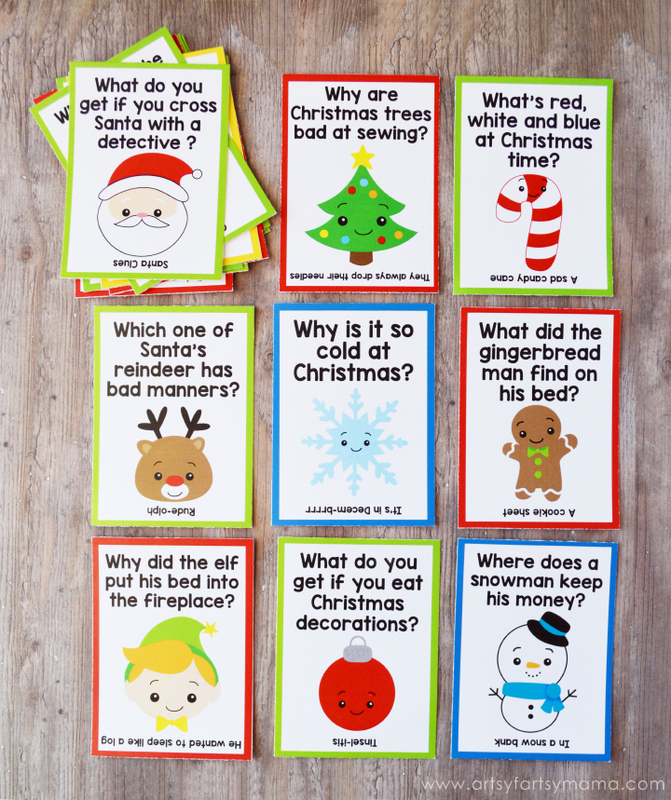 Visit Artsy-Fartsy Mama to grab these free printables Christmas Lunchbox Jokes. They’d make great additions to your Elf on the Shelf antics, as well! 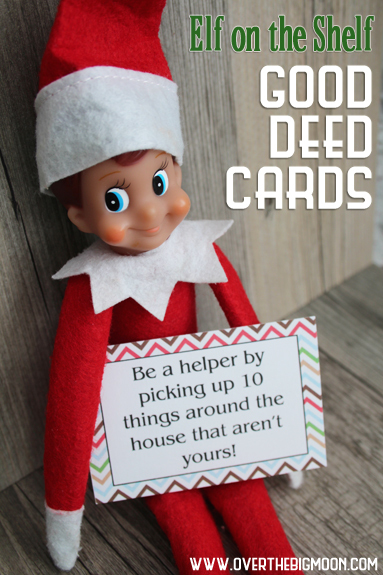 Here’s another one from Over the Big Moon – Elf on the Shelf Good Deed Cards! 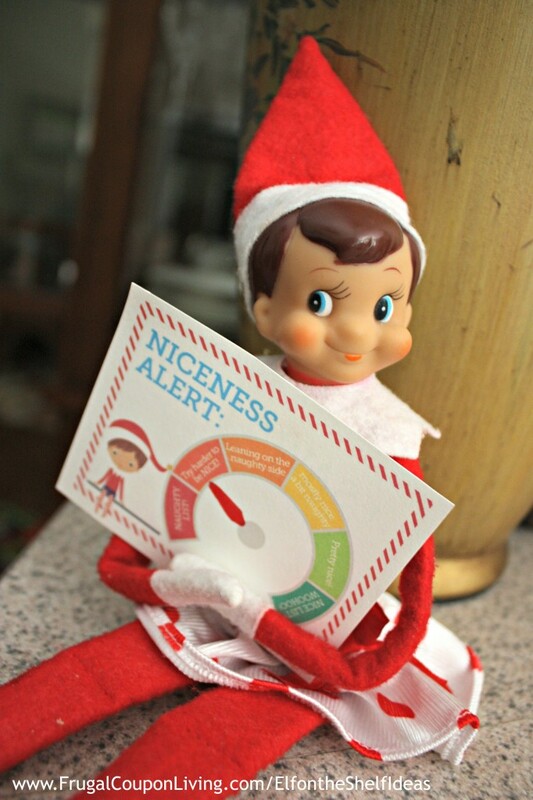 My favorite from this set of printable cards is this Naught and Nice meter! Visit Frugal Coupon Livingto grab these freebies! I love these Top Secret Elf on the Shelf Printable Envelopes! These printables come with Mission cards too. My favorite is the ‘Mission’ to find a lonely classmate and invite them to play! Visit Over the Big Moon for these clever printables. Did we miss one? Leave us a comment and let us know! And don’t forget to check out the rest of our Free Christmas Printables.